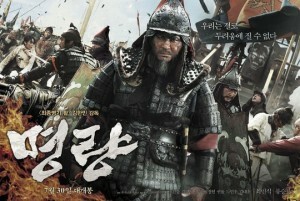 Starring: Min-sik Choi, Seung-Ryong Ryoo, Ryu Seung-Ryong. Synopsis: “The story of Korean history’s most astonishing military victory by its greatly revered strategist, Admiral Yi Sunshin, who lures over 300 Japanese ships into a deadly trap where they meet their fate against only 13 battle ships.” (Official Website). 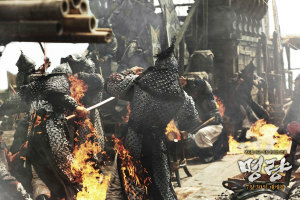 The film depicts the storied real-life battle of Myeongnyang in 1597, when Yi led 12 ships to fend off a fleet of 330 from Japan near what is today the South Korean island of Jindo. By that point, more than 10,000 Korean men had perished in a valiant but losing effort in the Imjin War. 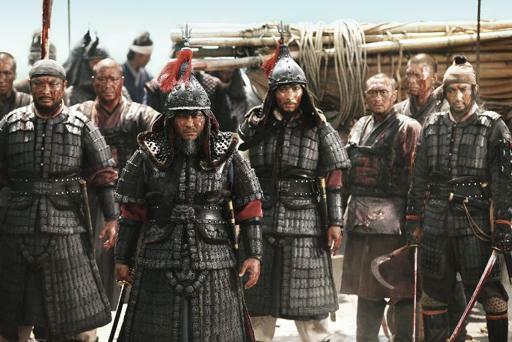 Yi defied a royal order to join forces with Korean Gen. Kwon Yul and instead embarked on what most regarded as a suicide mission to stall the Japanese invaders en route to the capital, Hanseong (now Seoul). The decision caused much dissension and rank-pulling, to the point that Cmdr. Bae Seol (played in the film by Kim Won-hae) conspired to assassinate Yi. 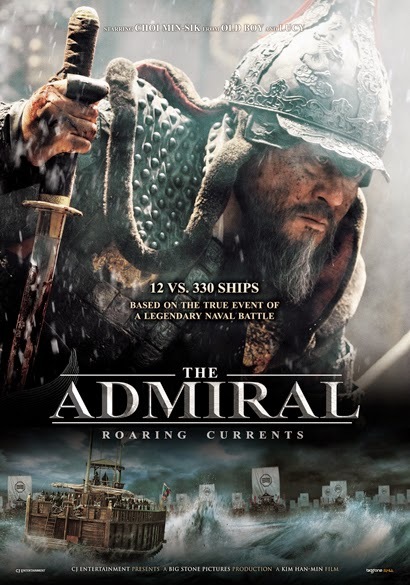 The film recounts how despite setbacks, the admiral studied currents and found whirlpools that he could use to his advantage. 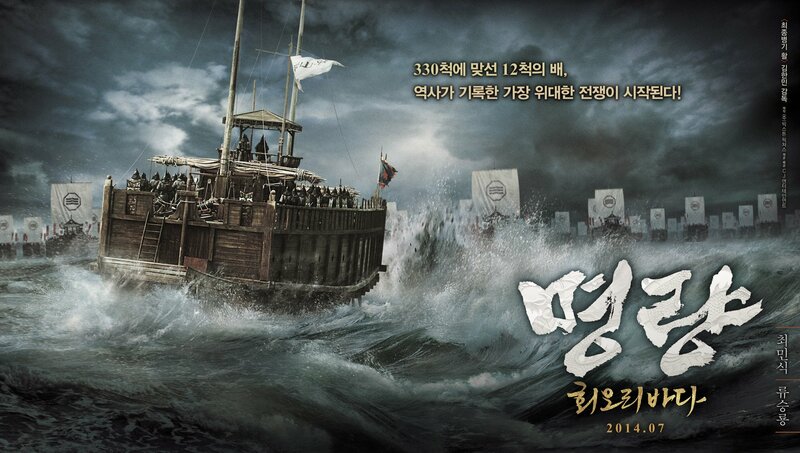 It’s fascinating, even if director Kim Han-min does little to help make sense of the logistics involved. 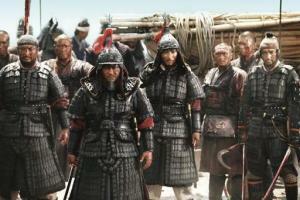 “Accompanied by one of those generic, “powerful” Korean music scores, filled with keening, wordless voices, this epic about a big, battling moment in history is impressive if somewhat overscaled. There are sea sagas and then there is The Admiral. 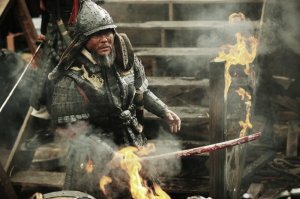 Korea 1597: Japan is invading for the second time and formerly disgraced Admiral Yi Sun-shin (Choi Min-sik) is recalled to his post to somehow lead a dozen ragtag ships in battle against the enemy’s deluxe and powerful fleet of 300-plus. Yi’s old Japanese adversary, Admiral Wakizaka (Cho Jin-woong), is once more facing him off, with the dubious aid of the pirate Kurushima (Ryu Seung-ryong), both of their legions advancing overland as well as overseas. 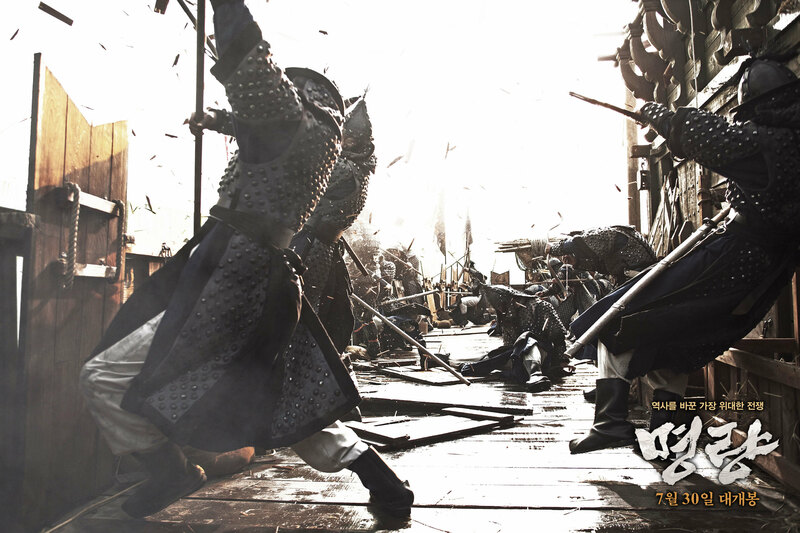 It all culminates in a historic showdown in the strait of Myeong-Nyang, with Yi loading his few ships with cannons to combat the Japanese monolith.